Aston Hills is different to a lot of new neighbourhoods because you can choose the right builder for you. We are here to help you through every step of the journey – building a new home should be an exciting and rewarding experience. 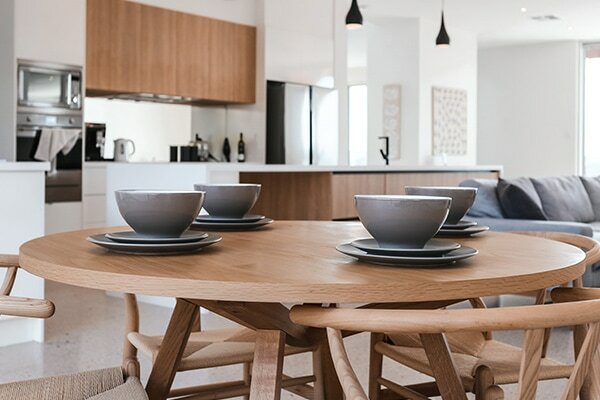 The Aston Hills Display Village is growing fast and gives you the chance to see a wide variety of display homes from some of South Australia’s leading builders. You can visit display homes by Simonds, Hickinbotham, Statesmen, Rendition and Rossdale Homes. A number of other builders including Metricon and Weeks are also offering home and land packages at Aston Hills. You can also visit our new Home and Land Inspiration Centre to learn more about the land we have available and the new community facilities coming to Aston Hills which include a school, parks and a village centre with shops and cafes. The display village is open 7 days a week from 1pm-5pm. follow the signs from Paech Road.